To access Removal Action Workplan documents, scroll to bottom of page. 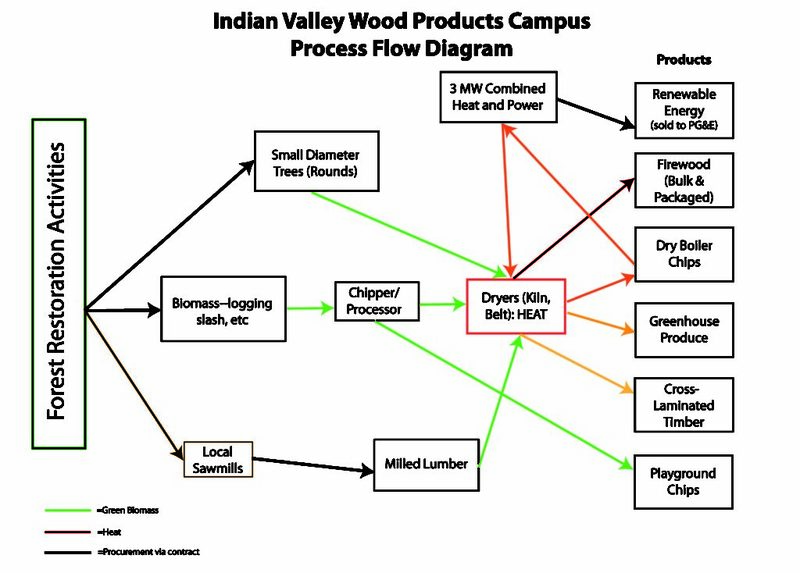 To further respond to declining forest health, high risk of catastrophic wildfire, and poor socioeconomic conditions in a community that has historically had a strong presence of the timber industry, the Sierra Institute is working to redevelop an old sawmill site in Crescent Mills to a wood products campus. This campus will consist of a variety of businesses that generate value-added products out of small-diameter trees and other woody biomass. Potential businesses include a small-scale bioenergy facility, processed wood chips for use in biomass boilers, mass timber production, packaged and dried firewood, soil amendments, and more. 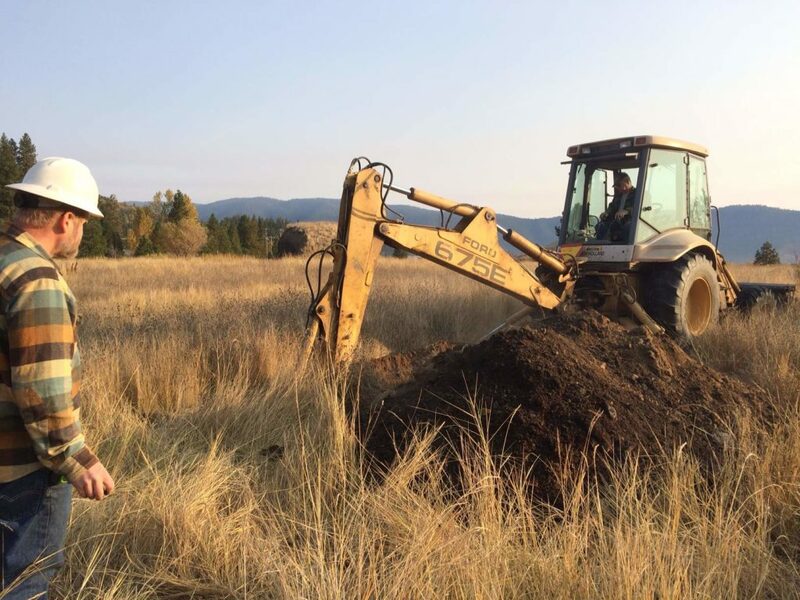 This campus will provide direct benefits to communities and forests of Plumas County as it will develop a market for small diameter trees and forest restoration byproducts. Sufficient processing infrastructure and a strengthened market for forest biomass will allow for increased pace and scale of forest restoration activities in Plumas County and the Upper Feather River Watershed. At full build-out this campus could generate between 15-30 industry jobs for local residents. In addition to advancing development of the wood products campus in Crescent Mills, the Sierra Institute has simultaneously been navigating the pre-development hurdles associated with brownfield redevelopment and liability for the past four years. A number of site assessments have performed, demonstrating that there is some contamination in the soil–a typical scenario of any abandoned sawmill site. The Sierra Institute is working closely with the California Department of Toxic Substance Control and the U.S. Environmental Protection Agency to ensure the site is clean and safe prior to development. A cleanup plan is in progress, expected to be completed in summer of 2018, with engineering and implementation of a site cleanup occurring shortly thereafter.